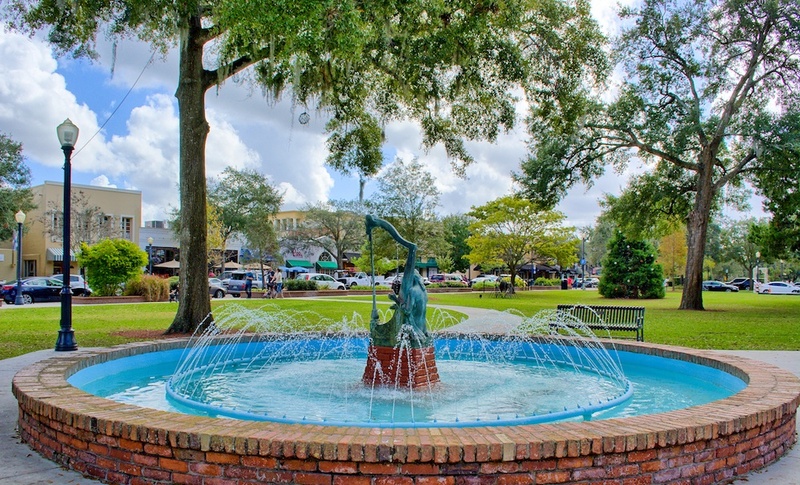 Less than 15 minutes to downtown Orlando, Winter Park is a cozy community filled with art museums, boutique shops, beautiful parks, and Real Estate variety that makes it a sought-after place to call home. Thanks to the variety of parks in the area, it's safe to say that enjoying outdoor space is simply a way of life. One of the parks that encapsulates Winter Park living is the aptly named Central Park, where locals come to enjoy year-round sunshine. A great place for dog-walkers and joggers, Central Park is also well-known for having an eclectic range of live music as well as the Winter Park Sidewalk Arts Festival, which holds the claim of being among the nation's oldest outdoor art festivals. More than a half-century after it got started, the festival now features more than 1,000 different artists from around the world and brings in hundreds of thousands of patrons, who come to peruse handmade crafts, paintings, and many other pieces of artwork. Central Park is also far from the only outdoor hangout in Winter Park. Lake Baldwin Dog Park is widely beloved by both canines and humans alike while Community Playground is a haven for families thanks to its sprawling set of features guaranteed to keep kids occupied (and shaded) for hours. 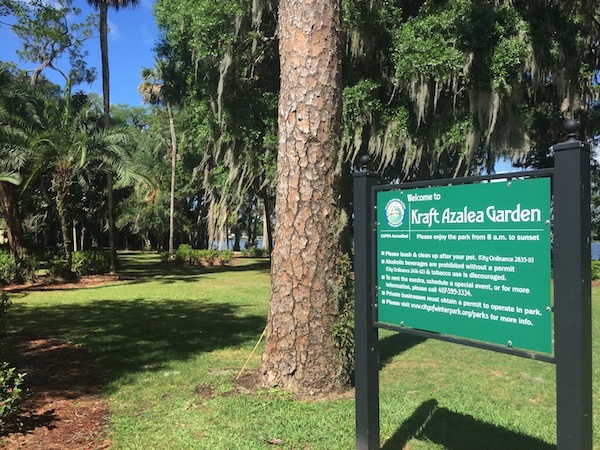 For garden lovers, Kraft Azalea Gardens is a wonderland of tall trees, walking trails, and local bird life that hugs the picturesque Lake Maitland. Meanwhile, Lake Virginia is a relaxing setting perfect for paddle-boarding, kayaking, catching a pristine sunset, or just relaxing in the rolling green space surrounding the water. 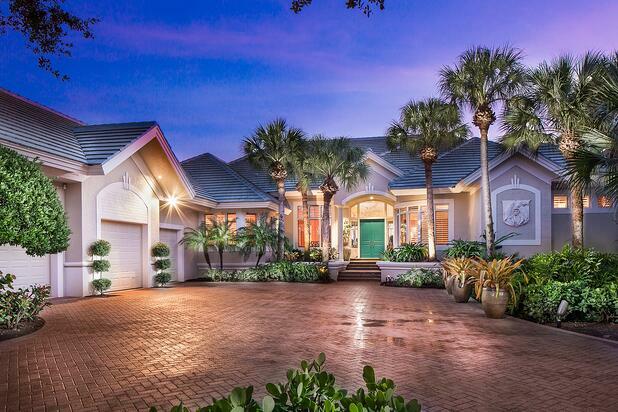 Typical of Central Florida, there's also no shortage of golfing options in the area including private courses like Interlachen Country Club as well as public options like Winter Pines Golf Club and Winter Park Golf Club. The very popular Sidewalk Art Festival and Autumn Arts Festival are the centerpieces of the annual arts calendar, although there is plenty else going on for the artistically minded. Another local hotspot is the Charles Hosmer Morse Museum of American Art, an ongoing celebration of the work of Louis Comfort Tiffany. Not only are Tiffany's paintings, pottery, jewelry and more on display but the museum also regularly holds popular events throughout the year, from family-friendly art demonstrations and workshops to free Friday night programs and live music. 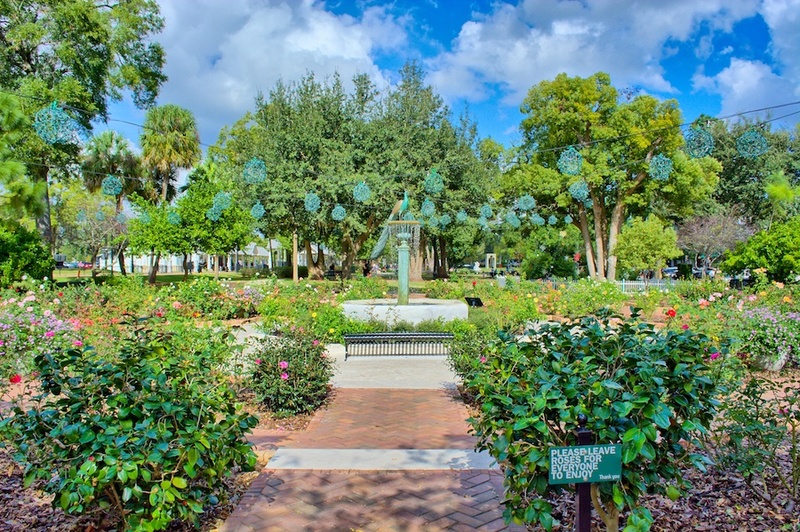 The Cornell Fine Arts Museum and Albin Polasek Museum & Sculpture Gardens are other popular spots to enjoy the arts. Galleries and boutique shops sprinkled along Park Avenue are great ways to get in touch with the local vibe. For theaters lovers, the Winter Park Playhouse regularly puts on musically-based shows in a beautiful Tuscan-flavored theater on Orange Avenue. For more than 80 years, classical music lovers have also turned to the Bach Festival Society of Winter Park to hear renditions of the famous composer's work along with other classical masterpieces. From steakhouses and traditional Americana to vegan specialty restaurants and more, Winter Park continues to add exciting new options to satisfy every pallet. Established favorites like 4 Rivers Steakhouse remains one of the go-to local favorites, yet there is also plenty of buzz surrounding places such as Tibby's New Orleans Kitchen, Winter Park Fish Company, and Park Avenue's Prato. For a night out, The Wine Room of Park Avenue is a local favorite while pubs like Bulla Gastrobar and The Ravenous Pig have a great combination of food and adult beverages. Add in some popular local taco and sandwich shops and Winter Park has more than enough options even for the pickiest eaters in the group. 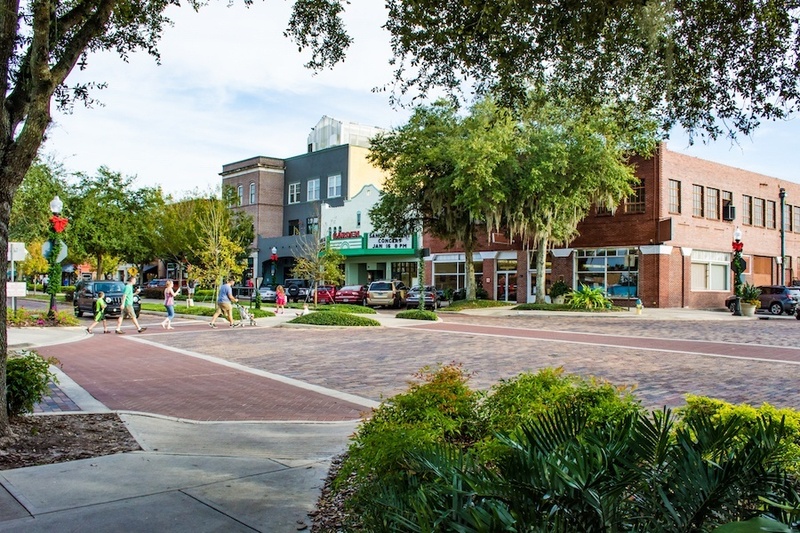 In addition to local boutique shops along popular Park Avenue, Winter Park offers great shopping thanks to its newly added Nordstrom Rack, Marshalls and HomeGoods, DSW, Whole Foods, and more! 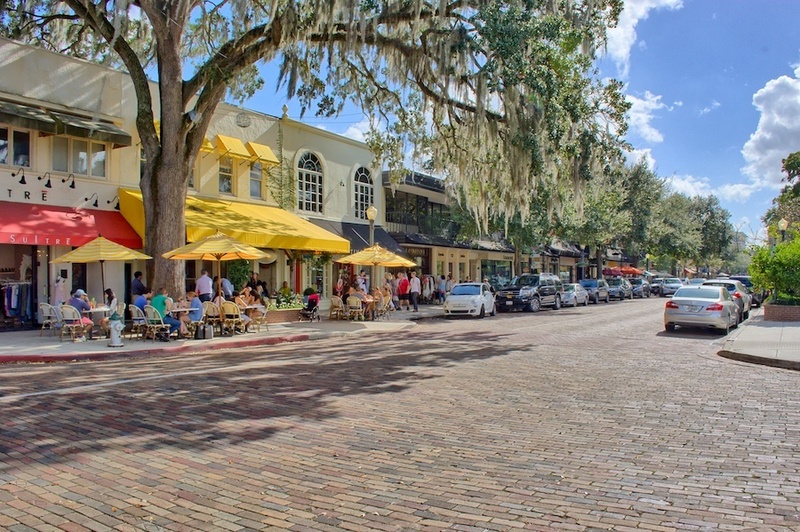 Its Winter Park Village is also a great place to catch a movie, grab a bite, or do some shopping. 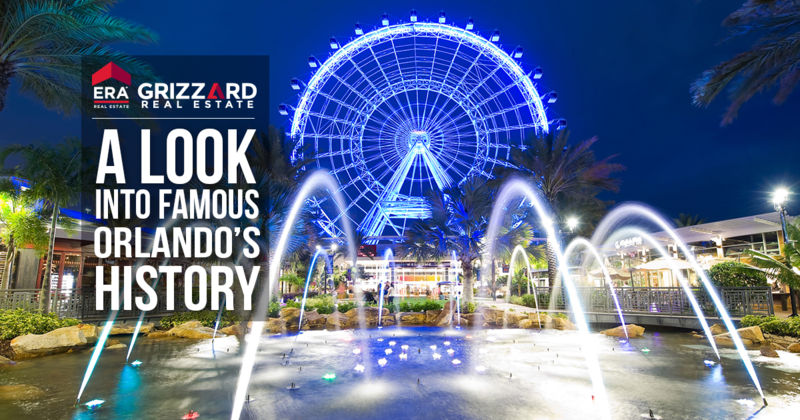 Thanks to Winter Park's combination of established roots and new construction, there are many different ways to go about searching for Orlando Real Estate in the area. Some popular options include beautiful condos and townhouses that provide terrific locations to hotspots in Orlando and Park Avenue. The area's historic charm and unique architecture also offers a variety of homes brimming with character from the past, lakefront charmers, a variety of styles and craftsmanship, and beyond. While Spanish-roofed buildings with a Mediterranean flavor are prevalent in the area, there is plenty of traditional American styled homes throughout Winter Park as well. Many homes in Winter Park are also within walking distance or a very short drive from one of the area's many lakes - one of the most loved features in the area. 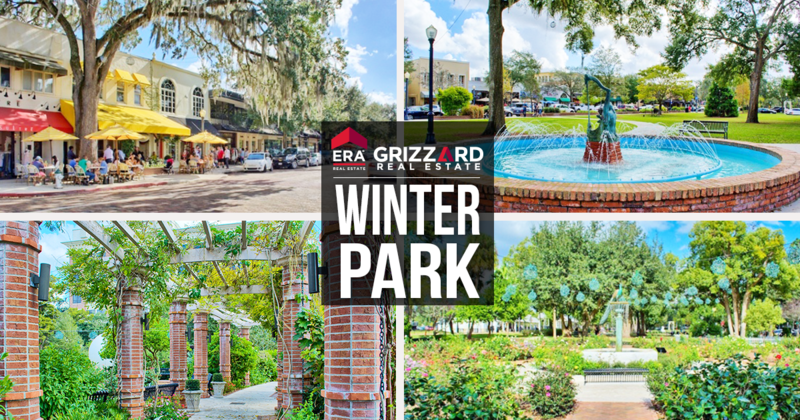 Looking for your own piece of Winter Park, Florida?